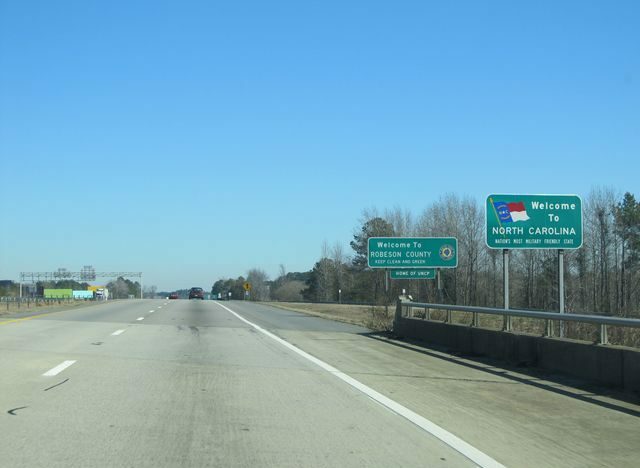 After the North Carolina Department of Transportation completed the I-95 Corridor Planning and Finance Environmental Assessment, they found that approximately 10% of the $4.4 billion in funds needed to make the recommended improvements was available through the state budget. To make up for some of the funding deficit and complete the improvements to I-95 within a reasonable time frame, the Environmental Assessment suggested tolling the interstate. This study was organized to identify the economic impact of five separate build scenarios and determine the most effective approach for this transportation system. The REMI economic model estimated the full economic impacts of the Business As Usual, No Specific Funding, Fund via Tolls, Fund via Mitigated Tolls, and Fund via Alternative Funding scenarios.